Fort Mill South Carolina is a beautiful place to live. 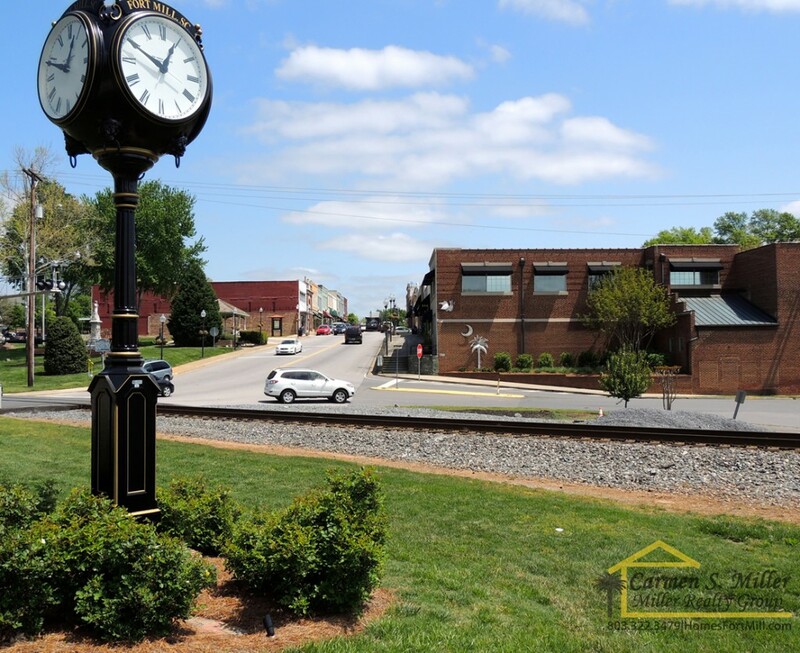 Fort Mill has a small town atmosphere but is located just minutes away from Charlotte, NC. Fort Mill takes its name from a colonial-era fort built by the British and a grist mill on nearby Steele Creek. The area has a rich history. The Catawba Indians made their home here for many years. Scotch-Irish settlers began arriving in the 1750’s and 1760’s, and a small settlement soon developed. Fort Mill grew rapidly in the late 1800’s as textile mills were established. See more on Fort Mill at SeeFortMill.com.